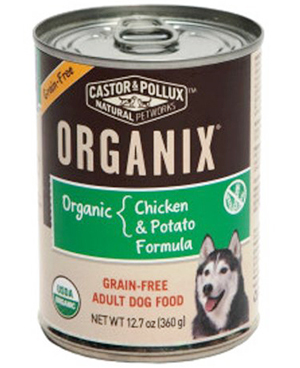 Dogs love being rewarded for good behavior. 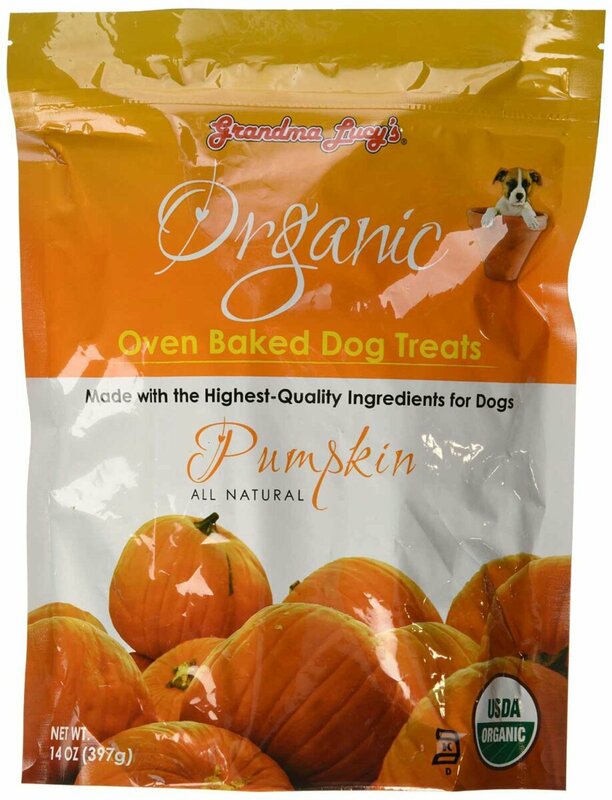 Whether they’re being cooperative during a walk or responding to commands at training, a nice little treat always makes things better. 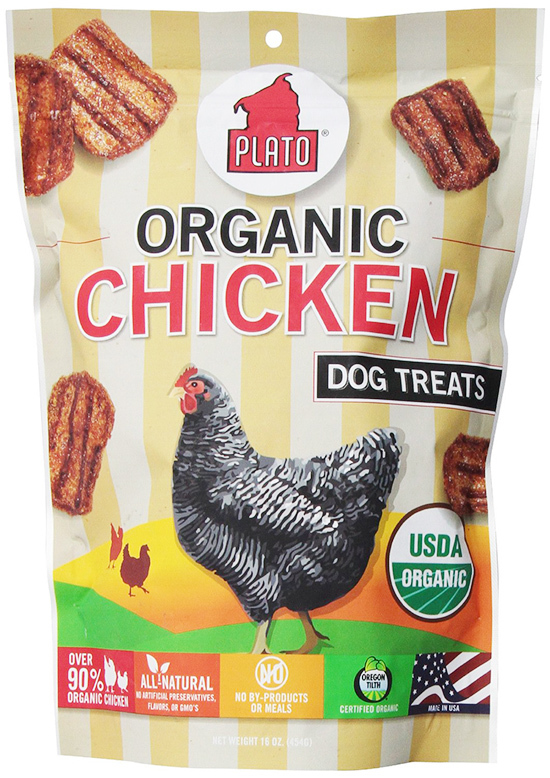 The problem with using food to reinforce good behavior, though, is that the snacks can be greasy, filled with preservatives, artificial colors or other additives, and generally speaking – non-healthy, which may lead to dog obesity or other issues over time. 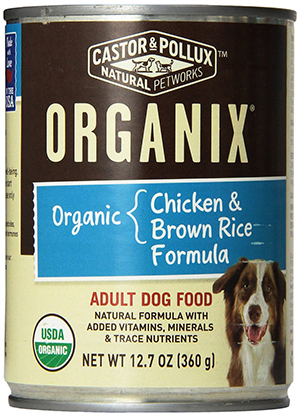 This is a problem for many pet owners who want to promote a good dog behavior and treat their pooches with only health-friendly foods. 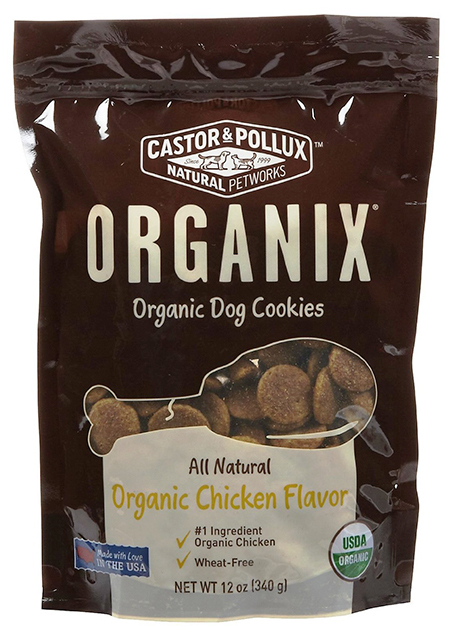 Luckily, the Castor & Pollux company has created the ideal dog cookies that will help to prevent the overfeeding problem. 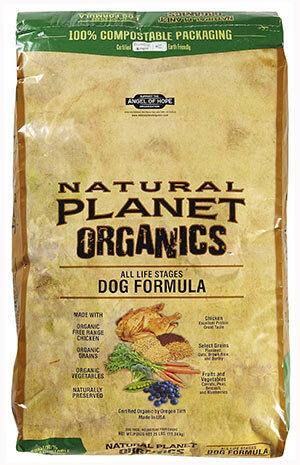 This premium organic dry dog food is suitable for any time of the day. 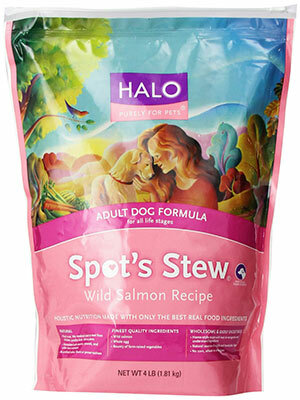 It has zero corn, soy or wheat, and yet it still maintains that splendid flavor that dogs love, that’s why it’s ideal for training! 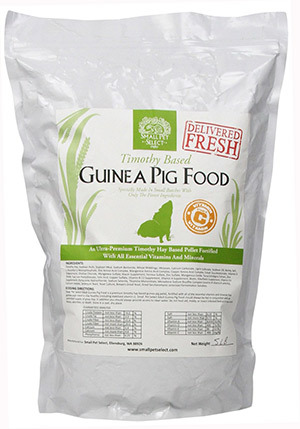 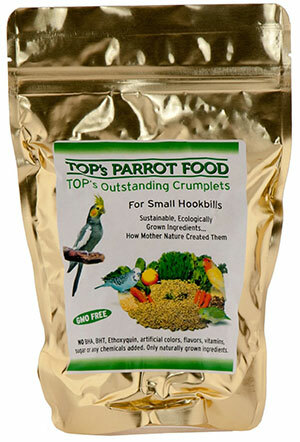 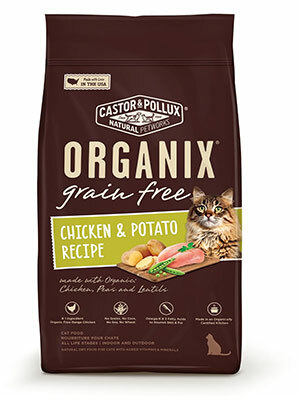 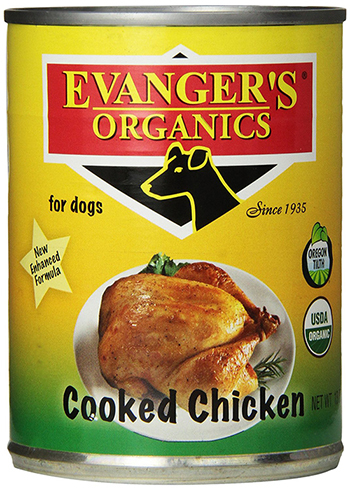 The product’s primary ingredients include organic free-range chicken. 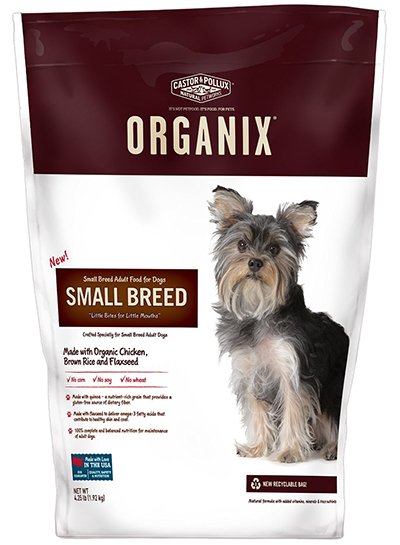 Each dog food pellet is easy to break, yet nice and crunchy, and very low in calories, while providing your dog with crude protein.